Facebook is not just for staying in touch with friends from high school. It is a great way for companies to reach out to anyone from students to professionals everywhere. Creating Content - It allows you to publish your content for free without having to pay for ads in newspapers or fliers. The content can be updated instantly as often as you want. Over One Billion Users - You are able to reach more people than just those in the local paper. You are able to reach more people locally. 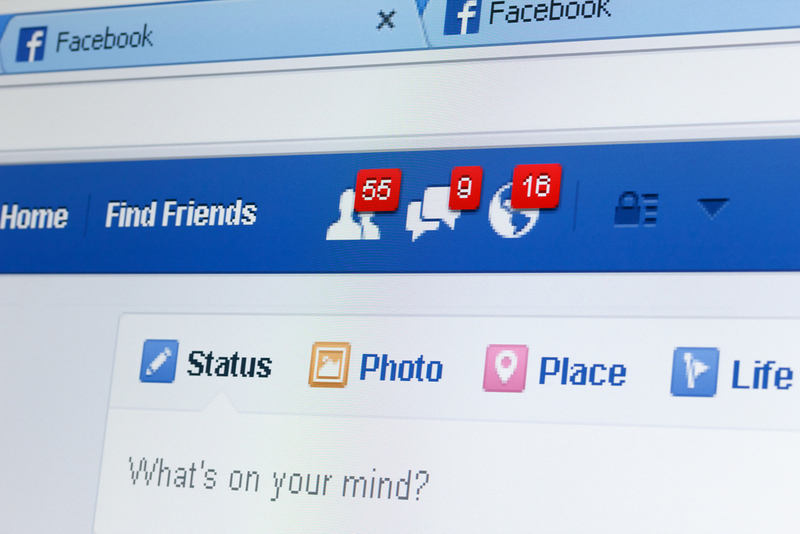 More and more users are using Facebook to find products and services in their area. Photos & Videos - Visuals bring more attention to your content. Users are more likely to read your content if it comes with visuals. Company Pages - You can build a separate page just for your company where you can include company information and contact details with a full profile where you can publish content. Interacting With Other Pages - You can reach out and interact with other business and organization pages that are relevant to your business to increase your exposure to more people across Facebook. SEO Benefits - Regular updated content will help with your SEO ranking. Your content will also be ranked higher with the more shares and likes it receives. Facebook Ads - Facebook offers paid advertising as well from sidebar ads to promoting your posts higher up in your networks newsfeed by targeting region, demographics, and other variables to narrow your advertising efforts. Twitter allows you to post short updates (called Tweets) as often as you want whenever you want. When someone follows you on Twitter, they see your tweets. You can use hashtags # to designate a topic that makes it easier to search. People can retweet what you tweeted so their followers who may not be your followers will see what you tweeted. 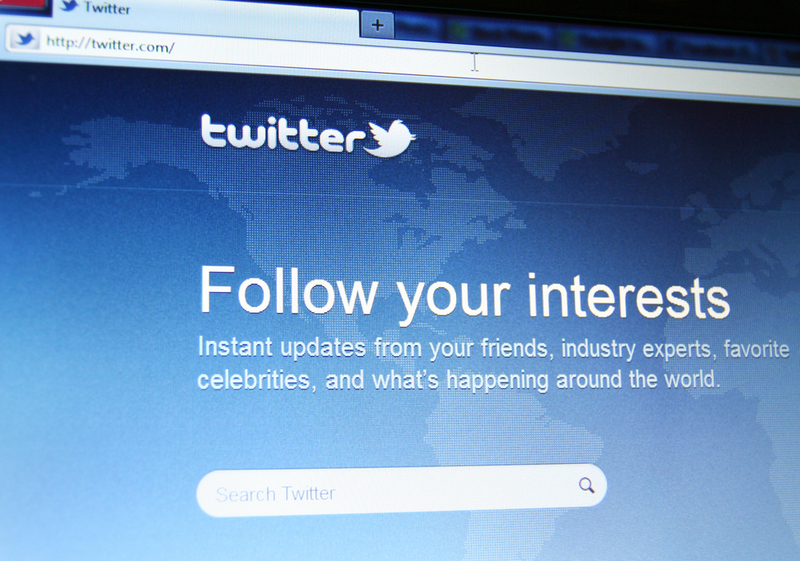 Twitter helps get the word out about your company. Add a Follow Button to Your Website - This will make people more aware of your Twitter presence and easy for them to follow you with just one click from your website. Get Found With Hashtags - Join industry-related conversations and connect with influencers through hashtags like #smallbiz or #shopsmall. Collect Feedback - Pose open-ended questions. When then reply, write back with your appreciation for their input. Twixclusives - Offer exclusives to your Twitter followers that can't be found anywhere else. If your content is really compelling, you're more likely to get Retweets that could attract new followers. LinkedIn is the largest business networking site in the world. The messages are more professional. Everything is centered around advancing careers and building businesses. Complete Your Profile - Having a complete profile gives a positive first impression. Completed profiles rank higher in search results. Connect With Everyone - The more people you connect with, the larger your expanded network grows which creates more opportunities. 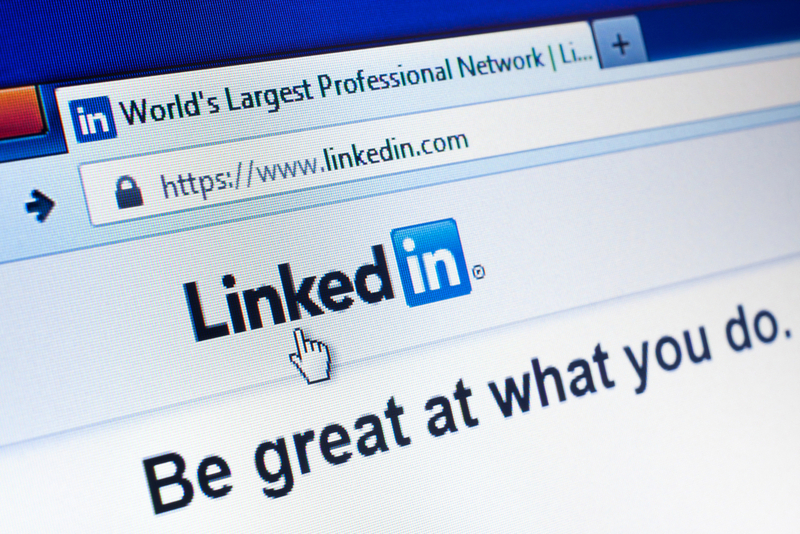 Create Targeted Groups and Use LinkedIn Answers - It is a great what to make new connections and establish yourself as an authority in your field. Host an Event - Every time one of your guests RSVPs it will show up on their live feed. This will help your business reach a wider audience. 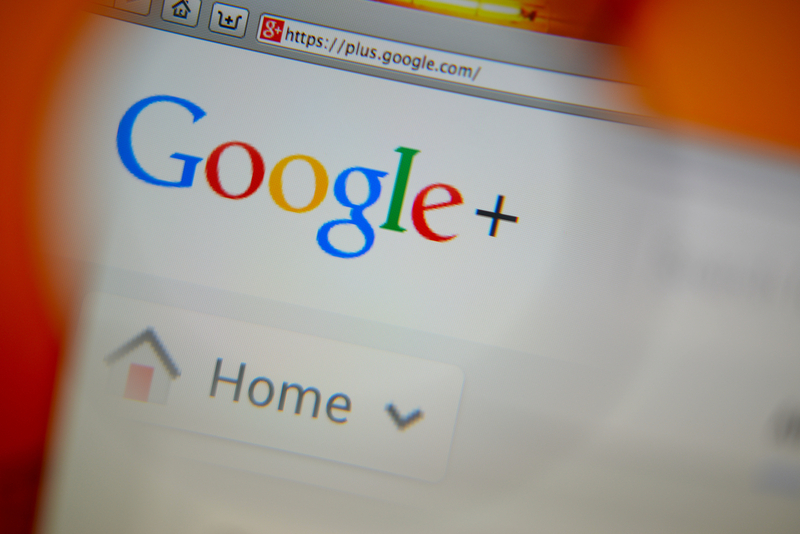 Google+ is Google's social media platform. It has many ways to connect ans share with others to help your business grow. Google My Business - This will increase your visibility on local and mobile searches. Circles - You can create circles based on friends, customers, business partners, affiliates or influencers you follow. This helps you segment your updates to particular audiences and their interests. Collections - It is a unique way to group your posts by topic. Google seems to have been adding features to make it easier to add posts to a collection. Hangouts - It uses audio video to communicate with your audience more directly and in real time. 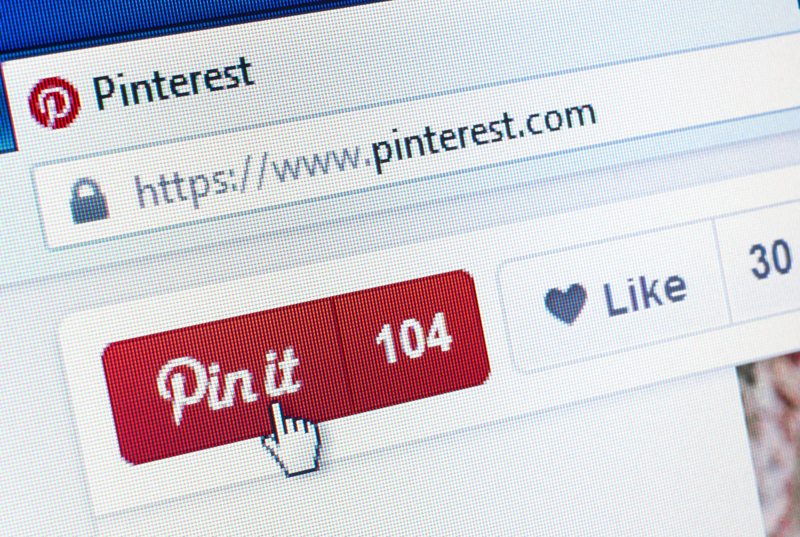 Pinterest is a platform that allows users to share and save content to virtual collections called boards. Designate Boards to Represent Your Business - Create boards that share information of interest to your target audience and boards that are about your business. Heed Image Dimensions as You Pin - To make sure your boards and pins look as inviting as they can, it's a good idea to pay attention to the size of your images. Leverage Your Website Images - Pinterest forces you to think visually and it helps you build a strong visual archive on a trendy site. Title Boards With Keywords - Pinterest boards are more discoverable via search when the board name contains keywords. 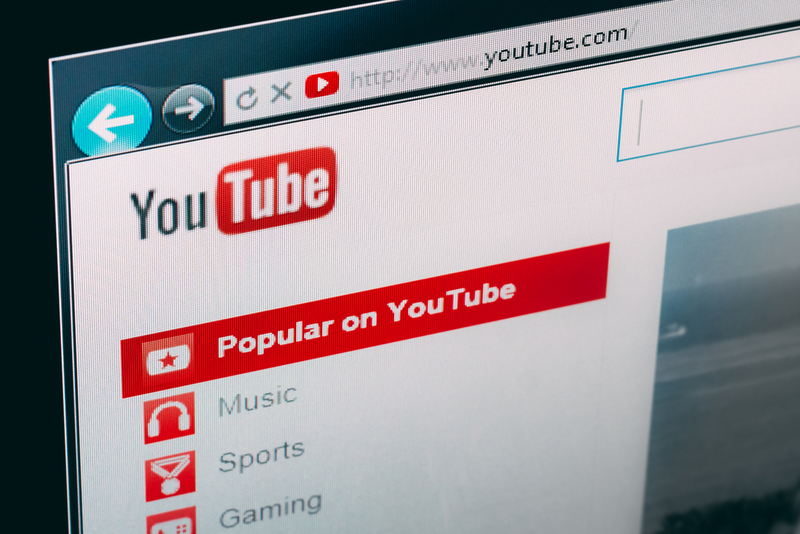 With over four billion views every single day, YouTube is the most watched video site in the history of the Internet. Businesses have taken to YouTube to leverage this massive audience to promote their services. Testimonials & Tutorials - Great company videos are share information and resources on how your products and services perform, but they also include testimonials from other customers. Video Social Network - Although YouTube is a video website, it is also a social networking website. It provides the ability for users to interact and engage with your brand, and for you to build a following of users. YouTube Ads - There are also paid options available for advertising on YouTube. Sneak Peaks - A sneak peak video is a way to give customers and fans a preliminary look at upcoming products or services and get them excited about future releases.